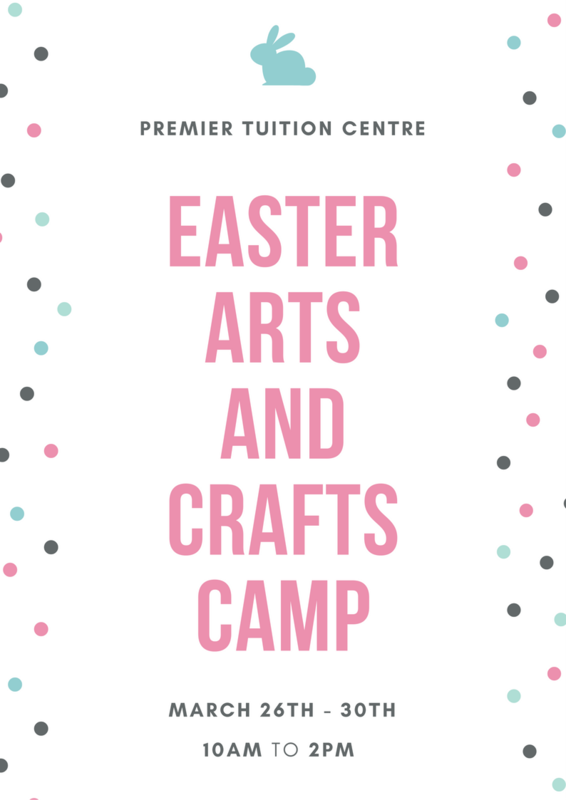 We are SO excited to be running an Easter Arts and Crafts Camp for Primary School children this year. Last year, during the Summer, we ran jewellery making classes which went down a treat with boys and girls alike - check out our Facebook and Instagram pages to see some of their amazing creations. 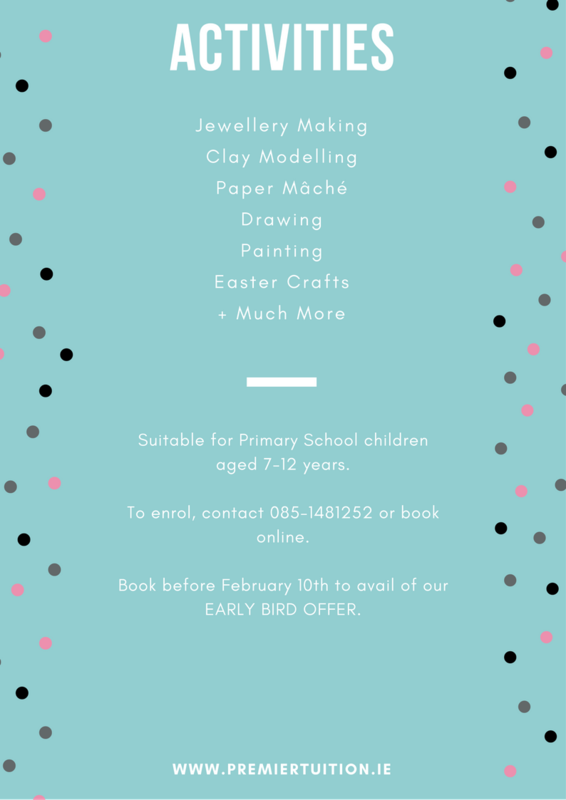 This year, we're expanding our classes to include clay modelling, paper mâché, drawing, painting, Easter crafts and much, much more! Classes will run from 10am to 2pm between Monday March 26th and Friday March 30th. All classes will be taught by fully qualified and Garda vetted teachers, so you can rest assured that your children are in safe hands! Normally priced at €125 for the week, we are thrilled to be able to offer you a special Early Bird Discount - book before February 10th and pay just €110. To enrol your child, simply call us on 085-1481252. A €30 deposit is required to secure each child's place. This can be paid by cash, cheque or online here. Our premises are small so places are limited. Book today to secure your place!